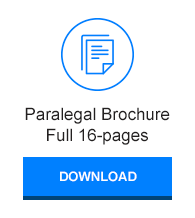 Paralegal.edu is Center for Advanced Legal Studies; a paralegal college that has specialized exclusively in the education of paralegals since opening it's doors in 1987. 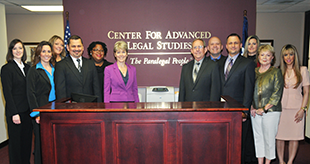 Due to the ability of our graduates, and the reputation of our faculty and staff, the legal community recognizes the Center as a leader in paralegal education. The Center’s Advisory Committee’s membership is made up of professionals within the community who are familiar with the objectives of the program and are knowledgeable about trends, developments, and issues relative to the paralegal profession. Members include practicing attorneys, paralegals from the public and private sectors, managers of paralegals, a member from the general public, faculty and school administrators. 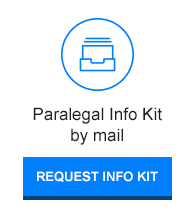 Your paralegal education is enhanced with a team of professionals dedicated to you and your paralegal education. 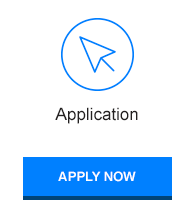 You will find professional support and advice every step of the way from submission of your admissions application to figuring out your tuition options and ultimately collaborating with our career services department. 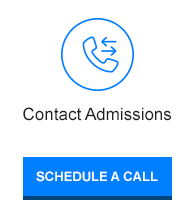 Experts in their fields, our staff are ready to help, inform and support you throughout your education. 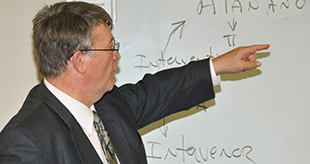 Students attending Center for Advanced Legal Studies have access to Student Advisors, Financial Assistance, and Career Services. Great students and outstanding professors.